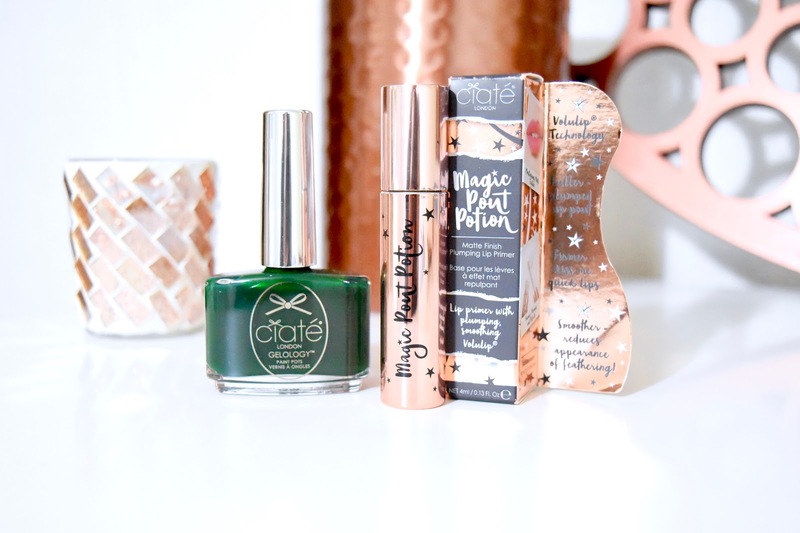 Below is a list of my top beauty picks, perfect for any beauty obsessed person in your life this Xmas! 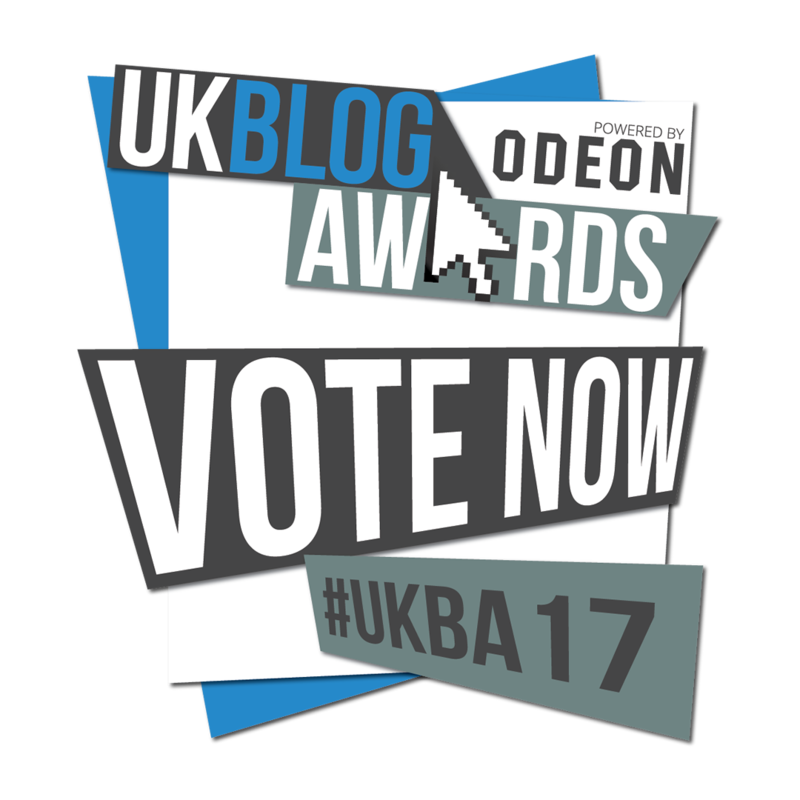 I have provided a brief description of each as well as the links... Make sure to let me know what you decide to pick up... Happy shopping! Ciate: Paint Pot in Racing Queen - A stunning emerald green colour which is right on trend and perfect for the Autumn/Winter season. Ciate: Magic Pout Potion - A matte finish plumping lip primer, perfect for anybody who loves their lip products. Not only does this prime the lips and help stop products from feathering, it also helps keep the lips moisturised! Benefit: High Beam - A beautiful satin pink highlighter, great for accentuating those beautiful facial features. Benefit: They're Real Mascara - This is a fool proof mascara that just performs every time! I love this for the lower lashes as it never smudges. 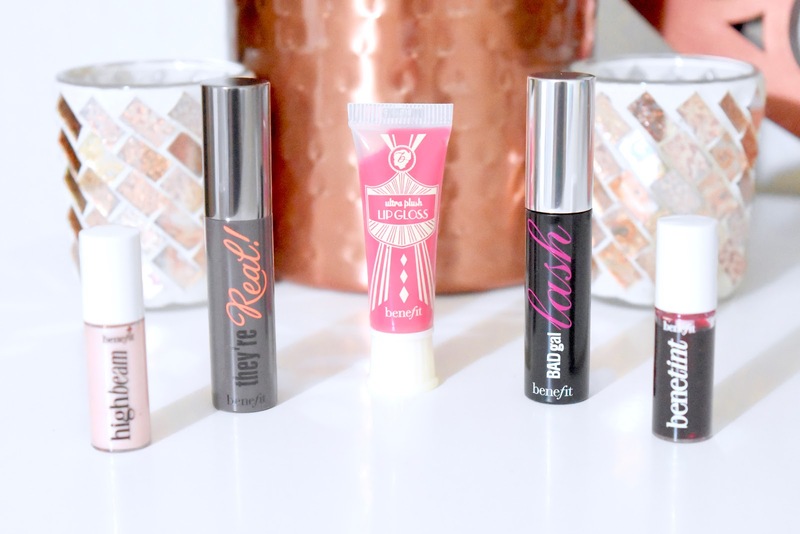 Benefit: Ultra Plush Lip Gloss - Matte is not for everyone, that is why I love these Benefit glosses! They are incredibly buttery and have lovely pigmentation. Benefit: Bad Gal Lash Mascara - A great mascara for anybody who loves an extreme full-lash effect. Benefit: Benetint - A rose-tinted lip and cheek stain. A great all-rounder. Purlogicol: Intelligent Toner - This toner helps to balance oily, dry and combination skin so you can't go wrong with this one! It is also helps to reduce redness and refines those pesky pores. 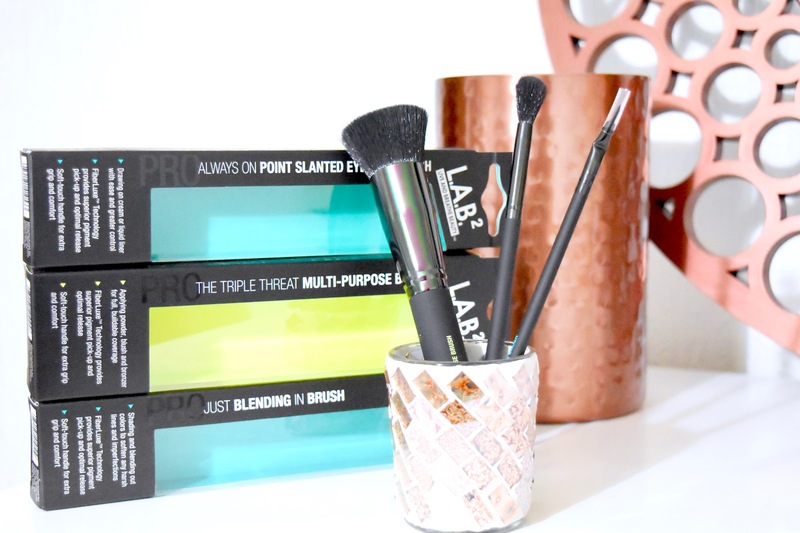 L.A.B 2: The Triple Threat Multi Purpose Brush - Cruelty free and Vegan. Need I say more? A great brush for applying powder, blush, bronzer and foundation! If you are going to try just one brush, this is the one to go for. L.A.B 2: Just Blending in Brush - Perfect for blending out eye-shadows. It is also a great tool for nose contouring! L.A.B 2: Always on Point Slanted Eyeliner Brush - If you or the person you are buying for love to apply liner, a slanted brush is the best for winged liner. Give it a try, you won't look back. The Perfect trio for any hair care lover. These three beauties contribute towards a great hair-day each time, adding both volume and texture to those locks! 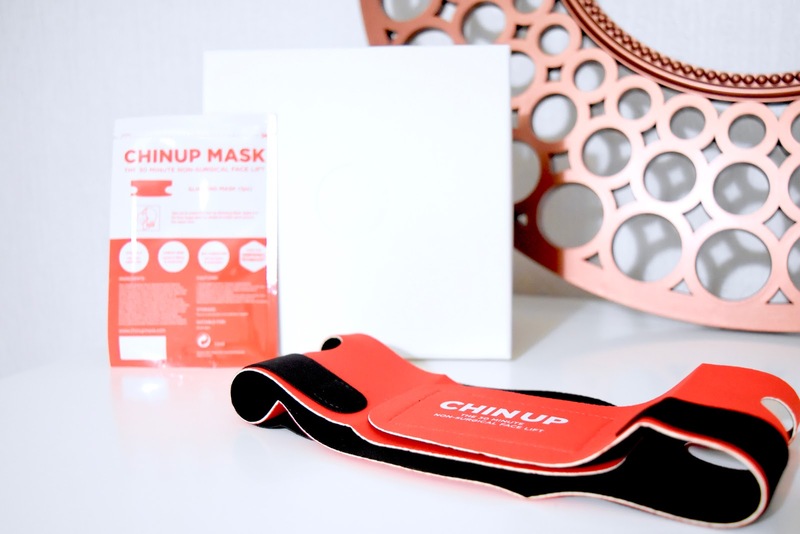 Chin Up: 30 Minute Non-surgical Facelift - This 30 minute kit is a non-surgical face lift in a box! It reduces the appearance of a double chin, helps reduce signs of aging and is proven to give the appearance of firmer looking skin! 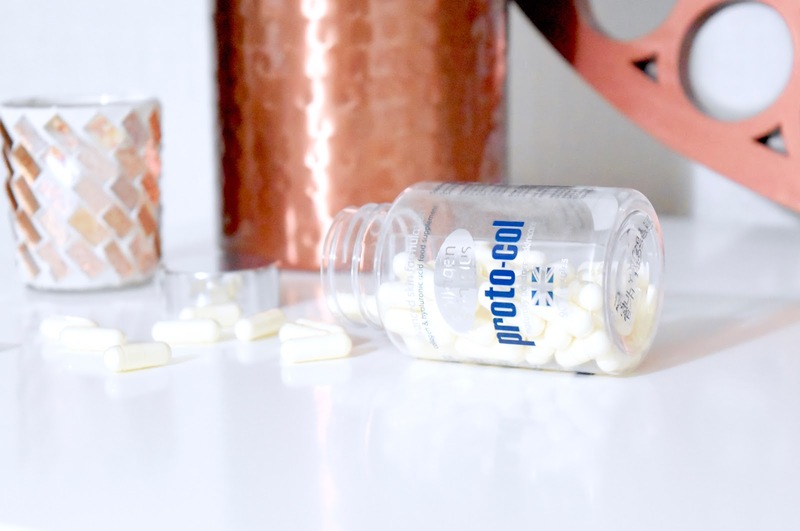 Proto-col: Collagen Capsules - Collagen is nature's own ingredient for supple skin, healthy nails and shiny hair. Building beauty from the inside out, Proto-col's collagen capsules are perfect for maintaing a youthful appearance by plumping fines lines. They also promote healthy joints and bones. 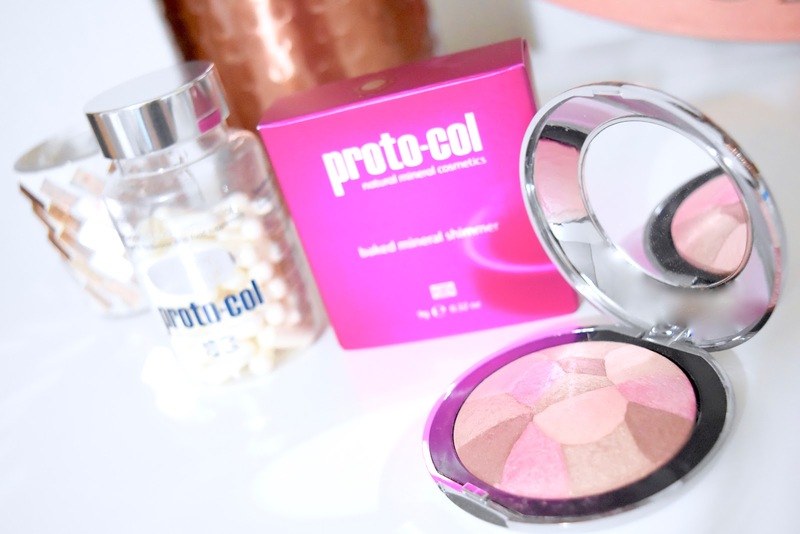 Proto-col: Baked Mineral Shimmer - Since adding this gorgeous product to my makeup collection, I am complimented on the appearance of my makeup more than ever! This shimmer is perfect for adding a healthy glow to not only the cheekbones and other high points of the face but also for a glowing finish to the entire face when applied above foundation. 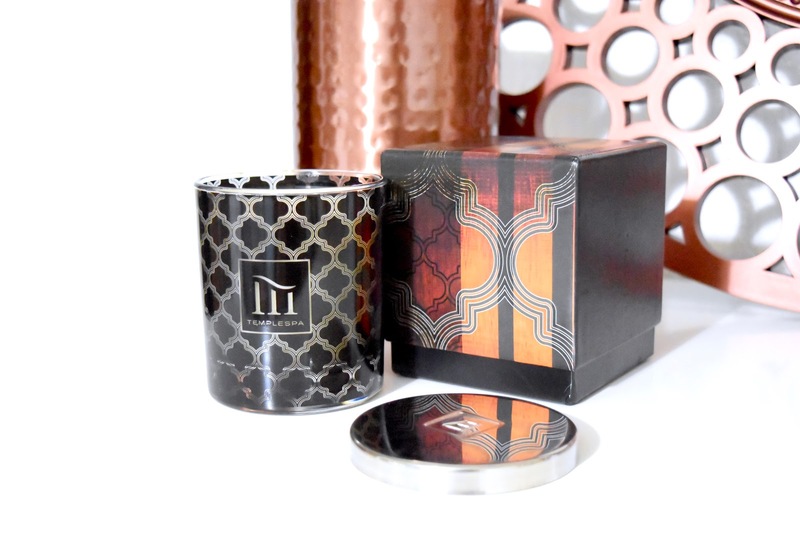 Temple Spa: All is Bright Spa Aromatic Candle - The most amazing scent ever... This is a must for any candle lover. A warm, seasonal fragrance that promotes an uplifted mood... Who could say no to that?! 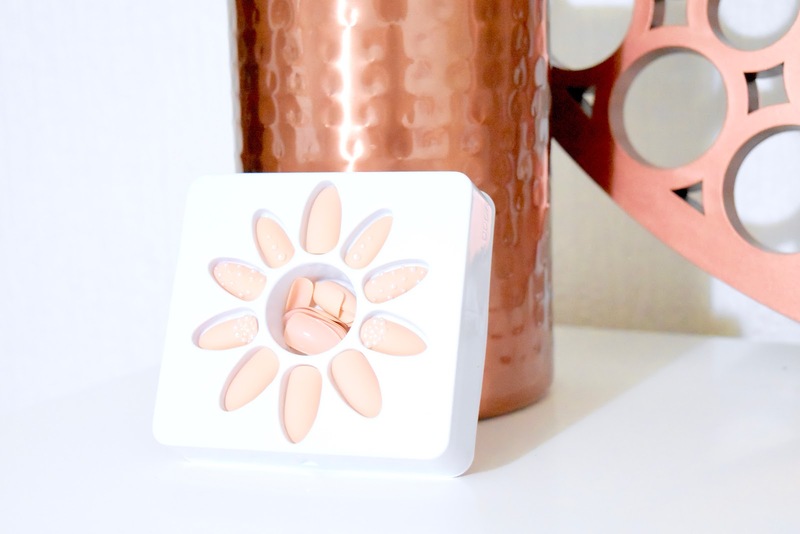 Accessorize: Love Lily Perfume - I am obsessed with fragrance so, of course, I had to add my current fave to the list! 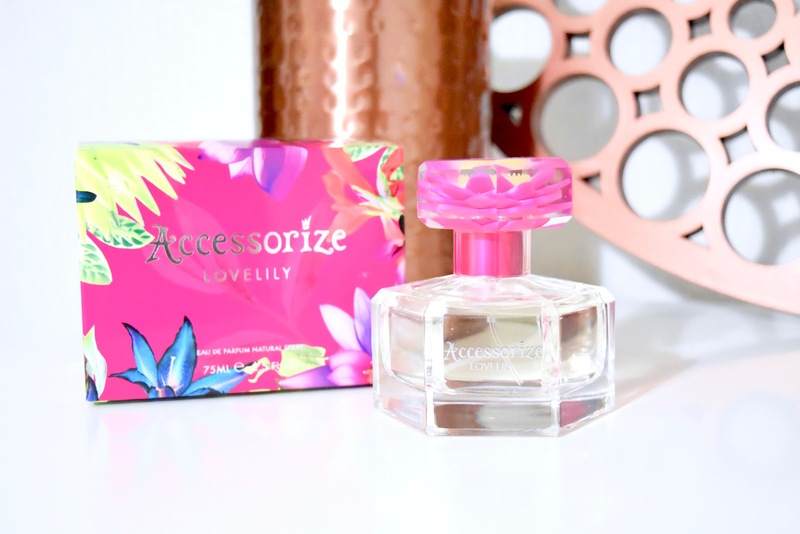 Perfect for most ages, this sweet and vibrant scent by Accessorize is absolutely stunning! Featuring notes of raspberry, orange, jasmine and sweet vanilla. Not to mention, this gorgeous bottle which will look amazing on any dressing table. 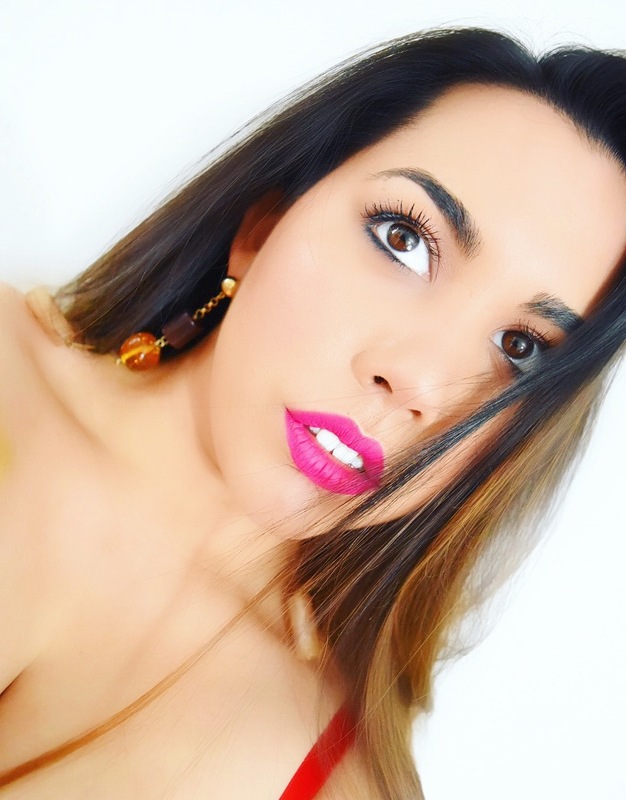 Know Cosmetics: No Bleeding Lips Lip Liner - This is a must for any lipstick lover. I have never seen anything quite like it and have truly fallen in love! 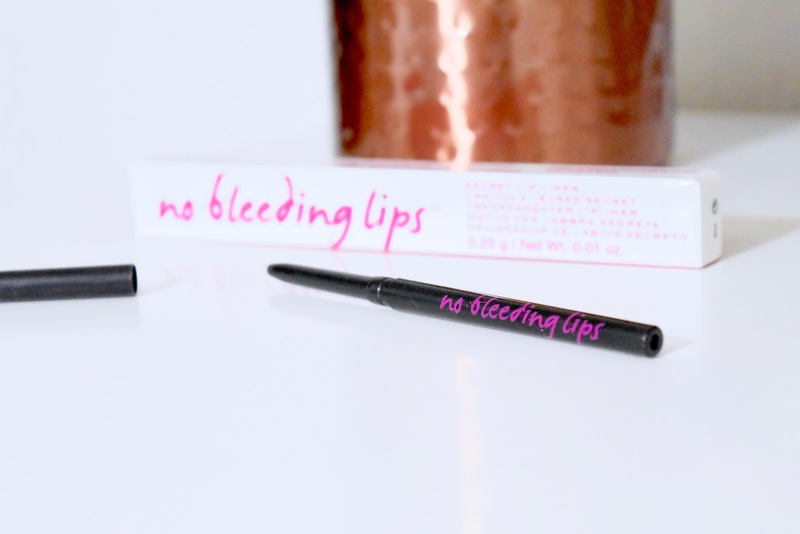 A clear lip liner, the No Bleeding Lips liner does what it says on the tin... 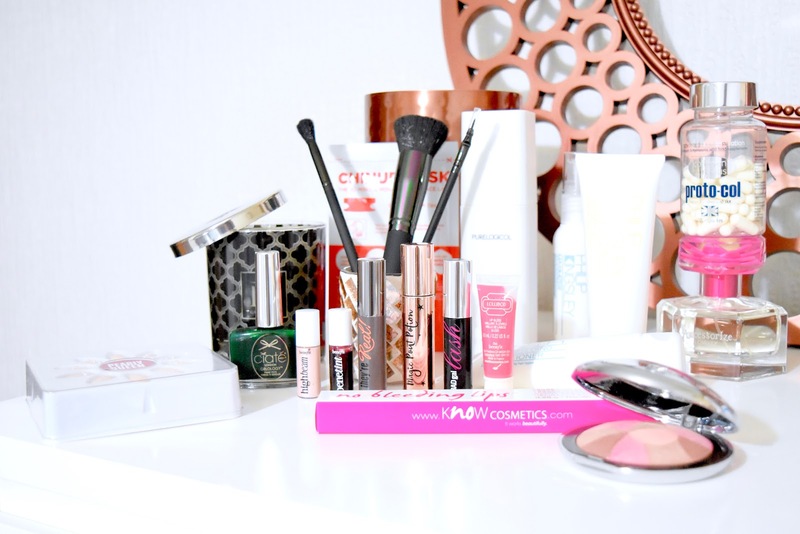 It completely prevents all lip products from budging and lasts all day! House of Holland: Elegant Touch Nails in Pearly Queen - These don't really need a description now, do they? Just look at how stunning these nails are! I have chosen this set from House of Holland in particular as they fit this festive season perfectly and will go with most outfits! Not only are they stunning, they are super easy to apply which is what we all want during this busy month!